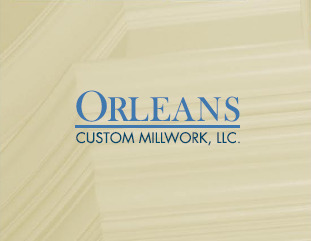 At Orleans Custom Millwork, we have built a reputation for competitive prices, incomparable service and uncompromised quality. We adhere to timelines, and we are committed to the safety of our crews and the people working together with them as reliable and consistent collaborators on construction projects. 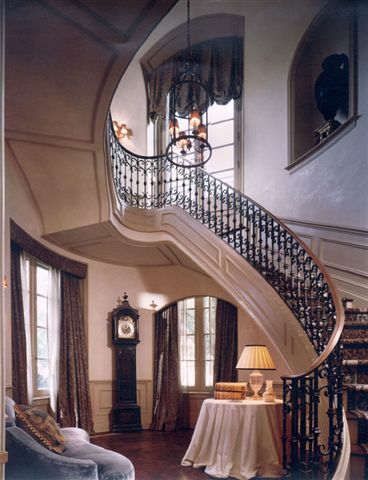 This confidence comes from many years of experience and dedication to excellence in millwork manufacturing. Our specialization in residential, large, commercial millwork and casework construction enables us to offer some of the finest products available anywhere. Original design downloaded from free website templates. Original template (c) 2008. All Rights Reserved. Bestfriends designed by Free CSS Templates.